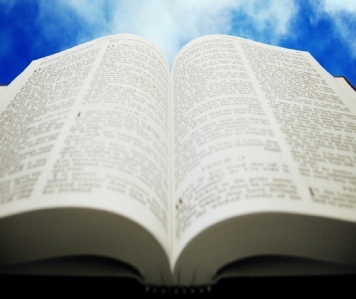 Each Sunday (except for the second Sunday) we hold an informal service when we teach about faith in Jesus Christ and the relevance of the Bible to everyday life. During this time we worship & celebrate communion together. Our service is followed by refreshments and a time to chat. Take a look at our current teaching programme. On the second Sunday of each month and on special occasions we meet and stay together as families from 10 - 11am. These are lively services suitable for all ages..
We hold a varied programme of prayer and teaching activities. Normally in the form of Home Groups meeting in church members homes or at the church. We begin at 7.45pm each Tuesday. Contact us for more information. Every Monday at 2pm ladies (and some men!) Meet together to enjoy craft activities, quizzes, helpful Bible talks and thoughts and of course a chat and a cuppa. 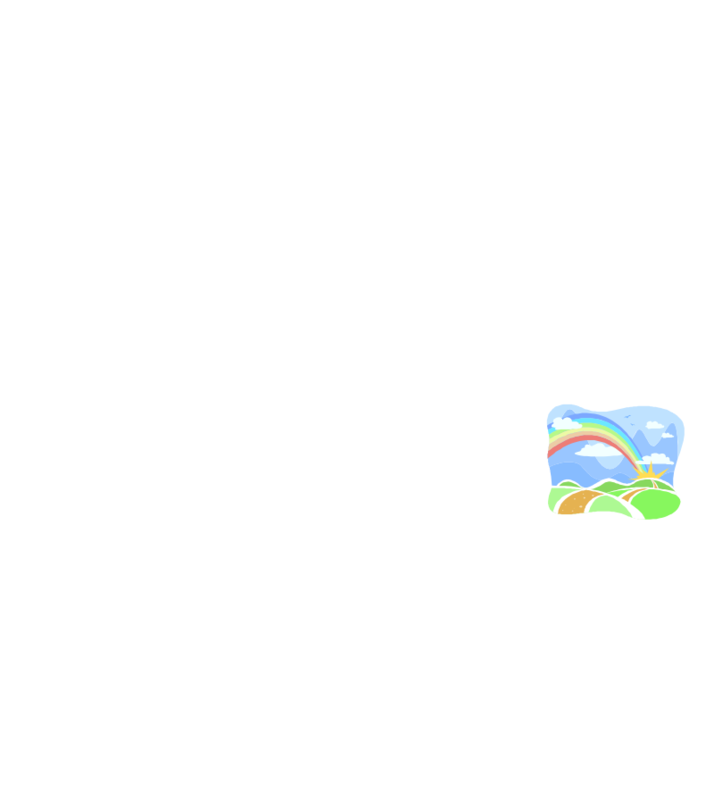 We assure a warm welcome. 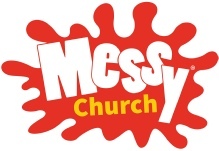 Messy Church is held every 1st Saturday of the month 10.30-12.30. Go to our Messy Church page to find out more.